Drop off your cans and bottles! No more waiting in line to get rid of your cans/bottles. No more dirty can/bottle return machines. 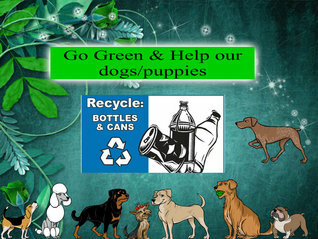 Just drop of your cans/bottles at Can Can Redemption and tell them you want to donate your returns to Open Arms Rescue of WNY.....it's that simple. It's an easy way to help our furry friends. Thank you for your support & generosity.